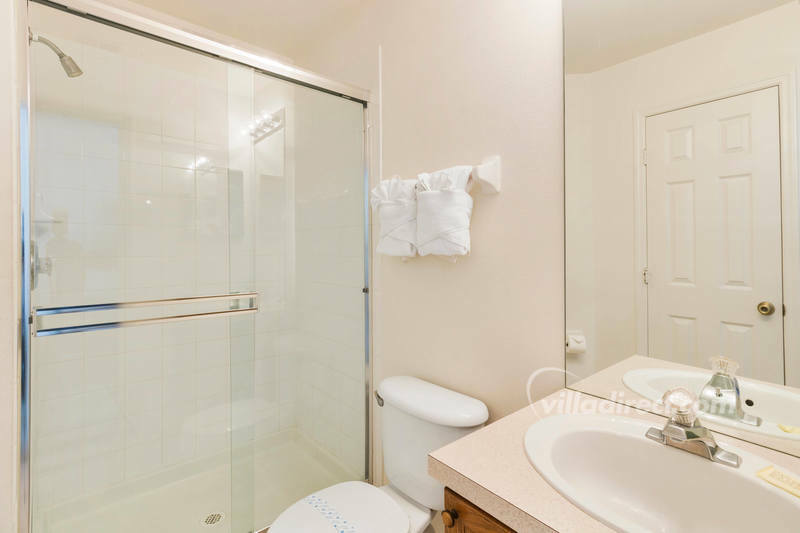 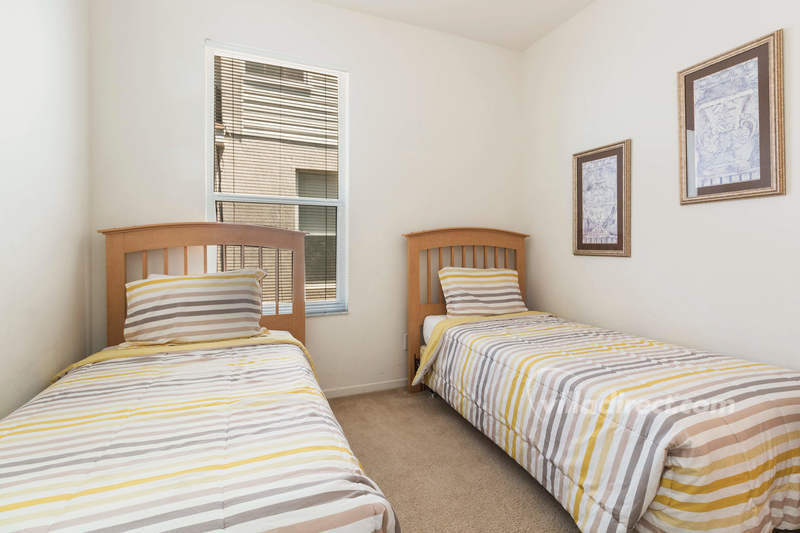 The properties we stayed at have always been so clean and booking is really easy. 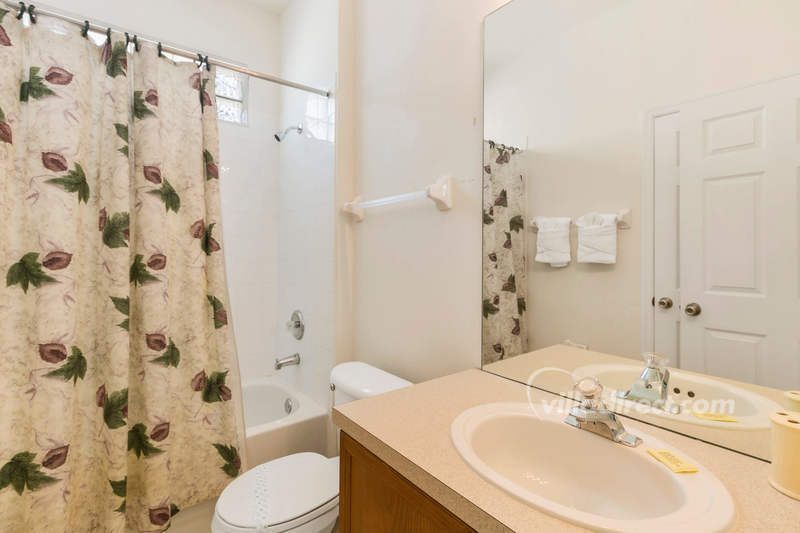 Someone gets in touch with you immediately to answer any questions. 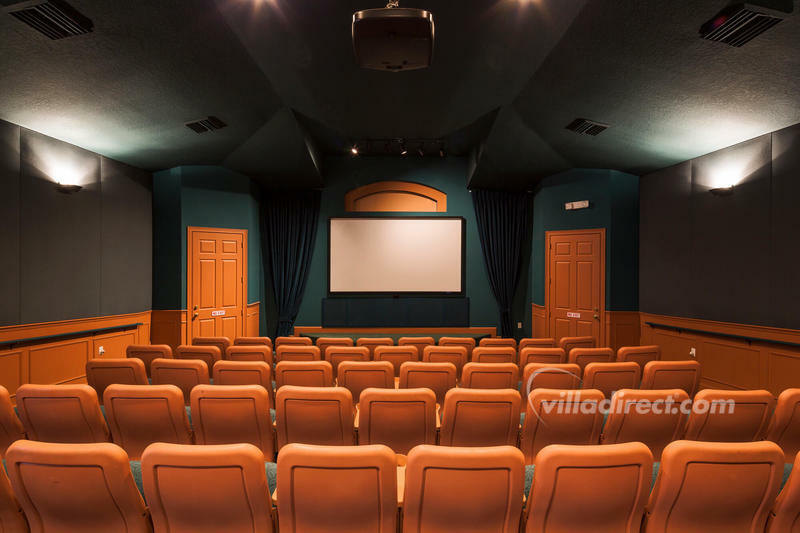 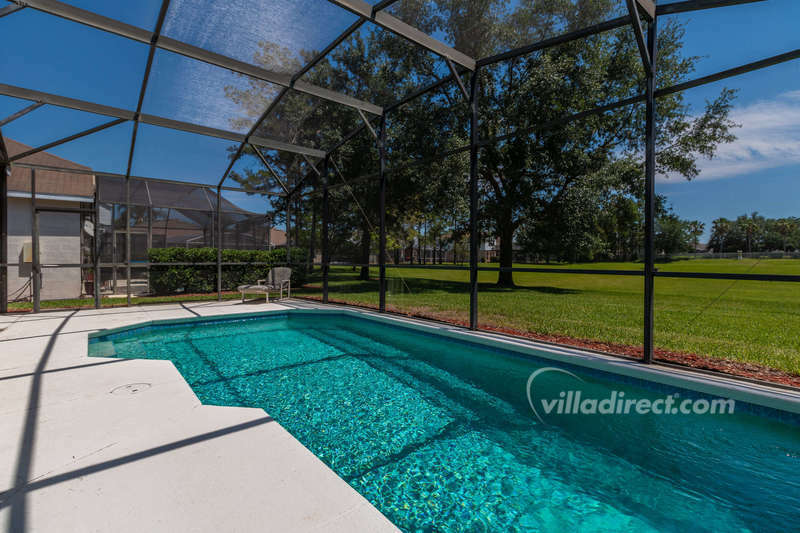 Highly recommend booking thru Villa Direct, we have been doing it for years. 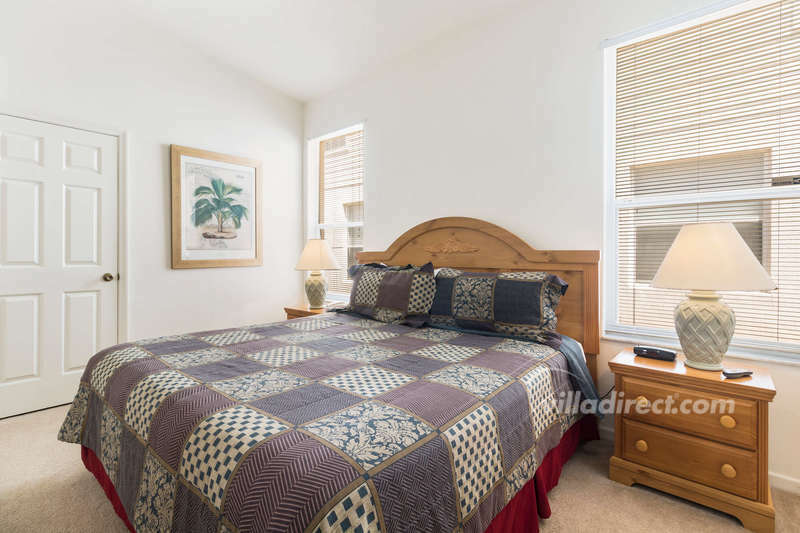 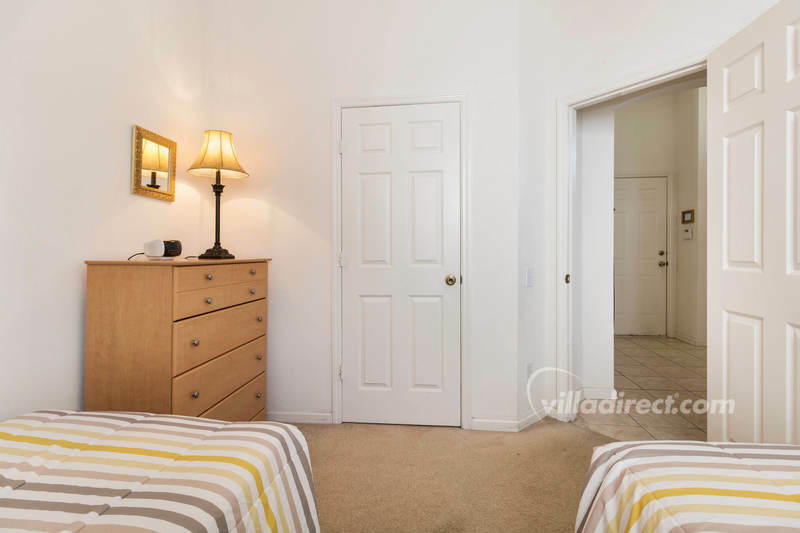 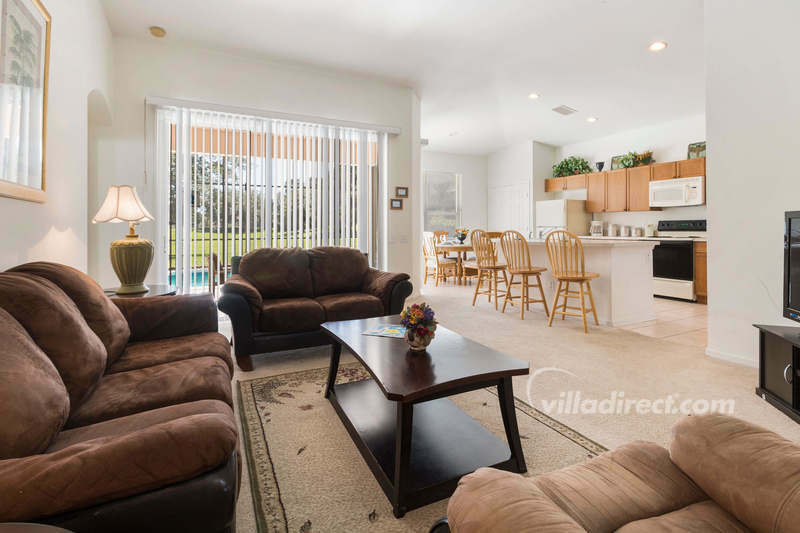 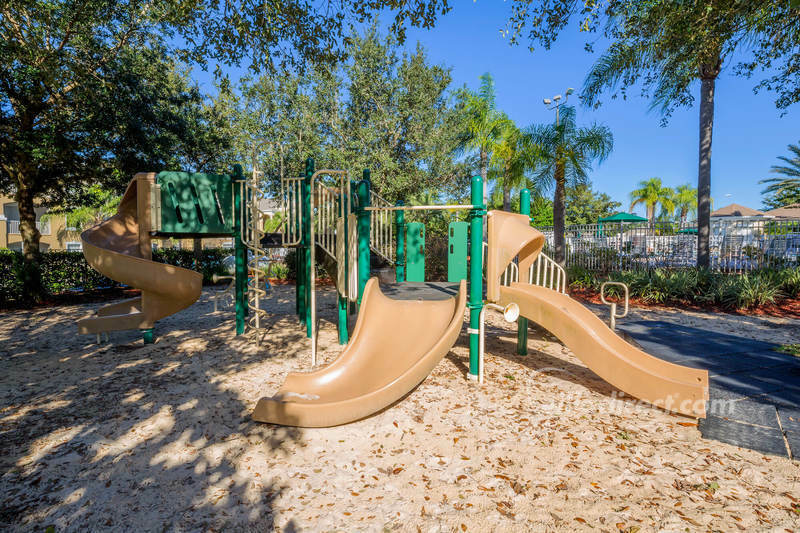 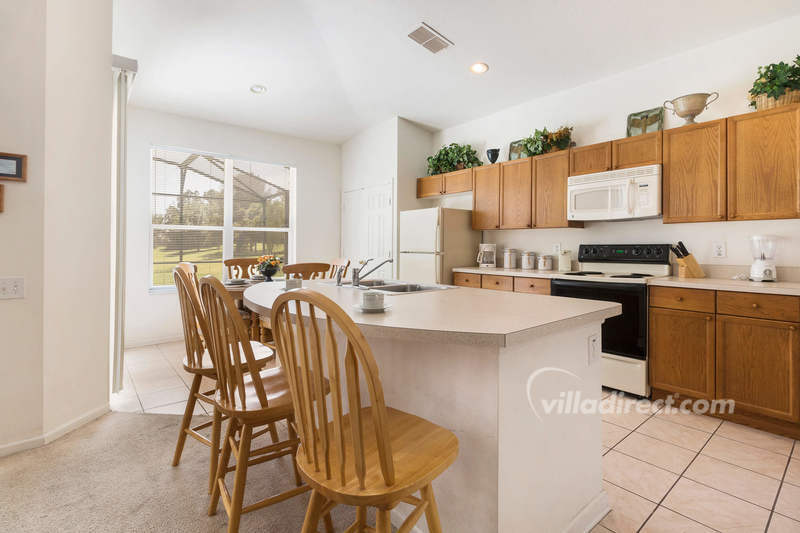 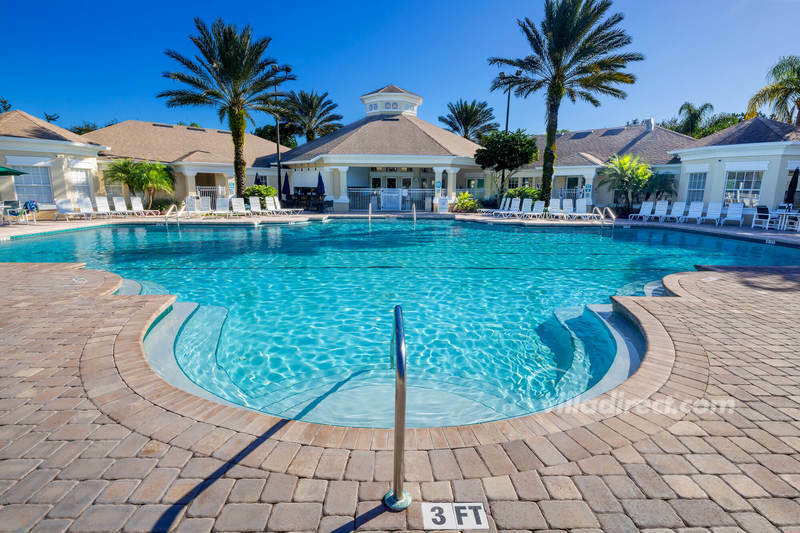 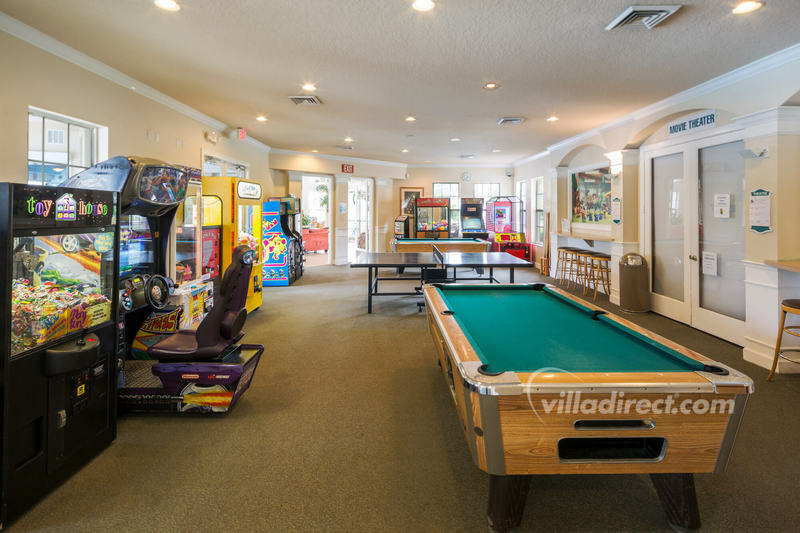 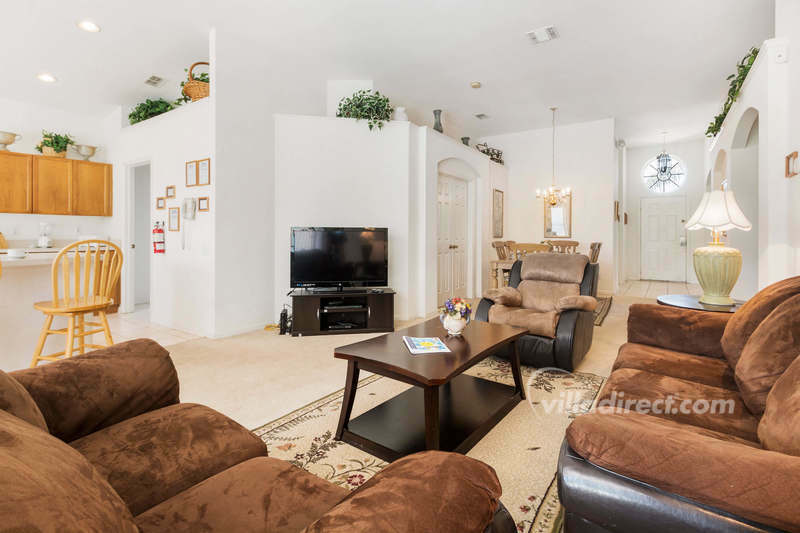 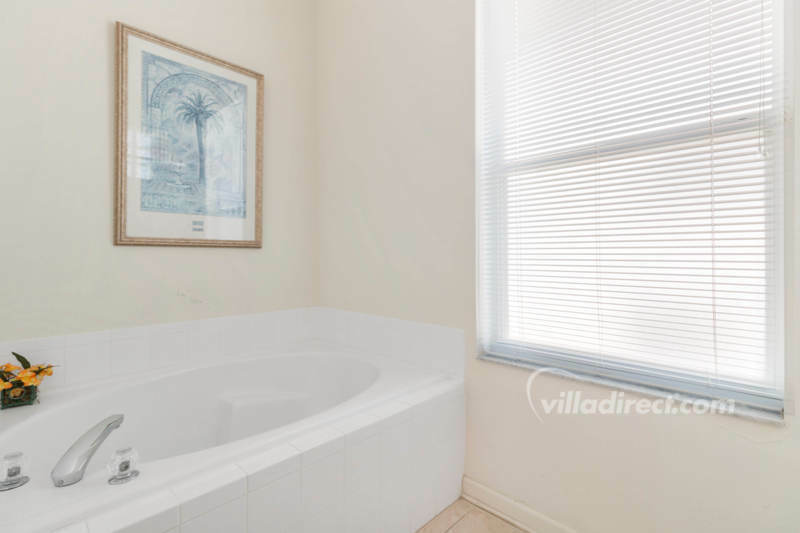 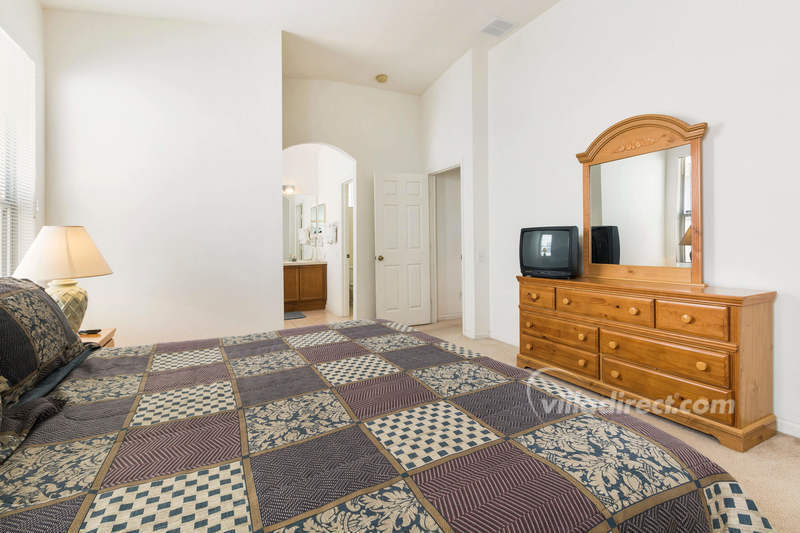 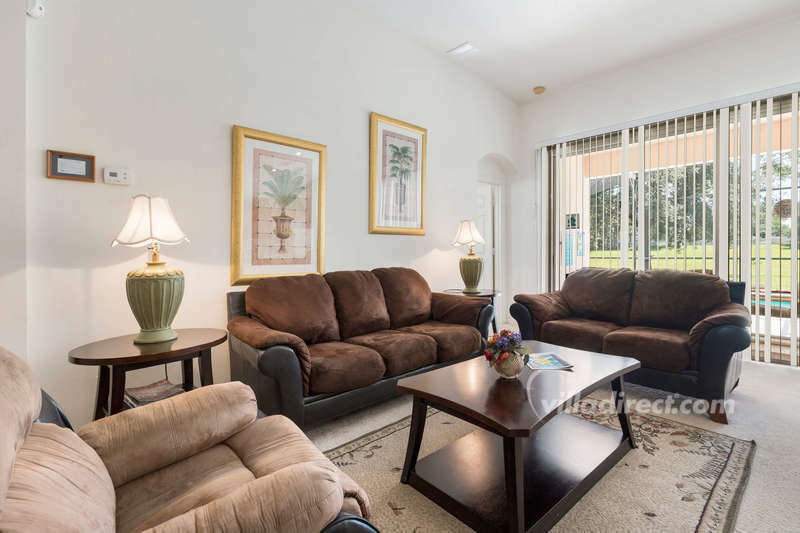 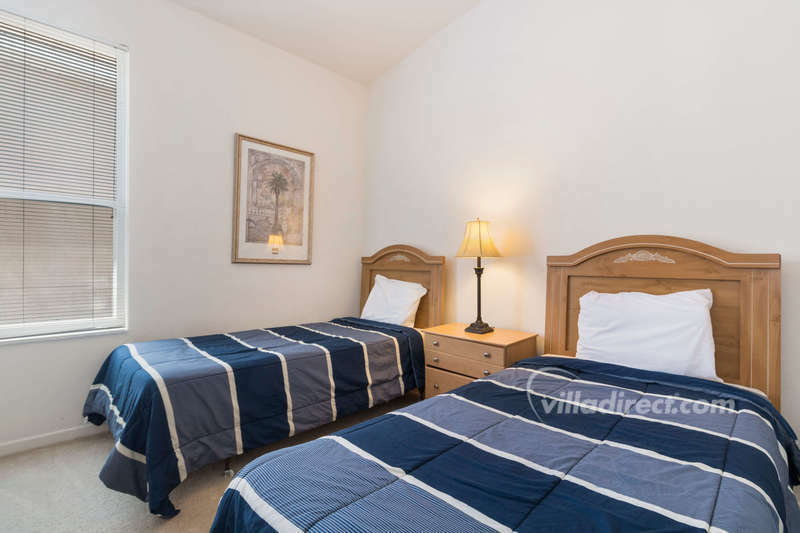 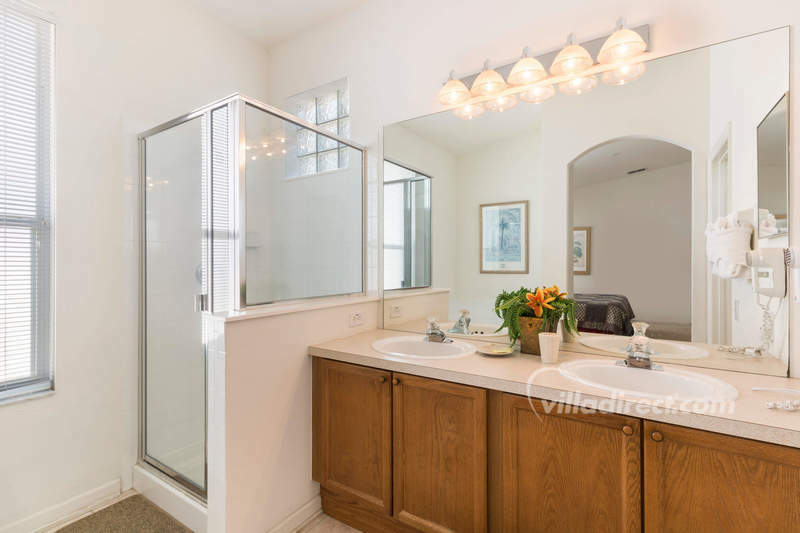 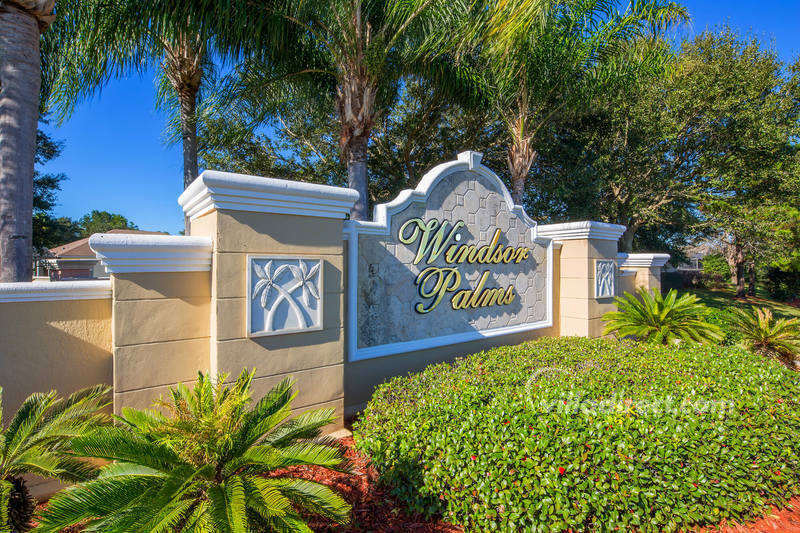 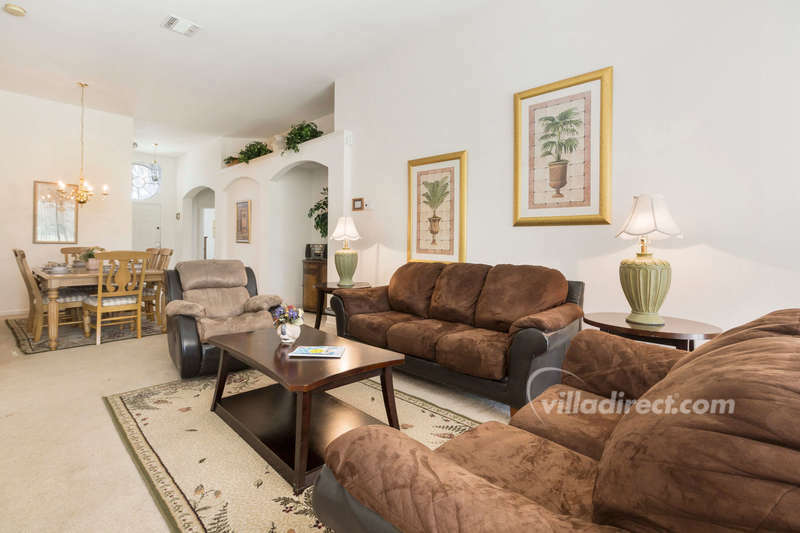 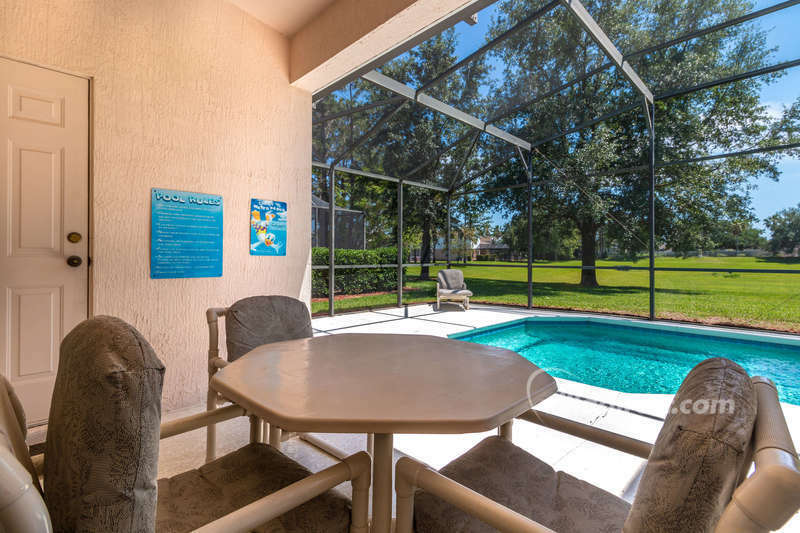 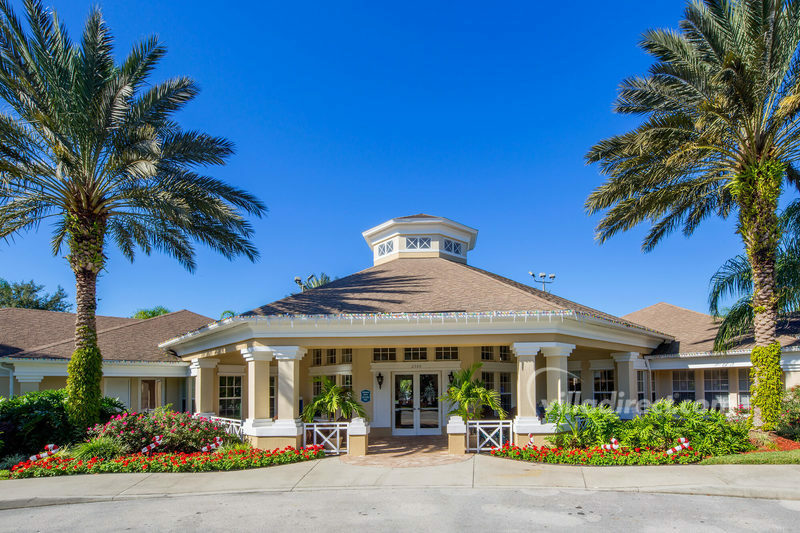 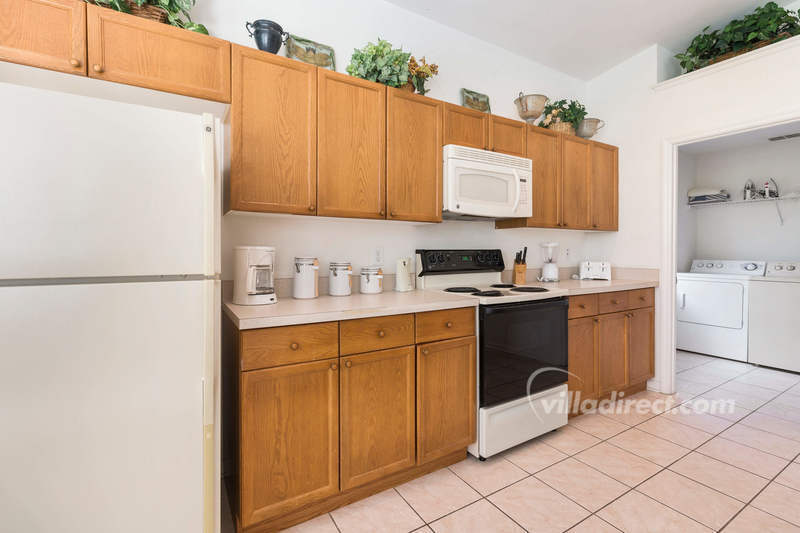 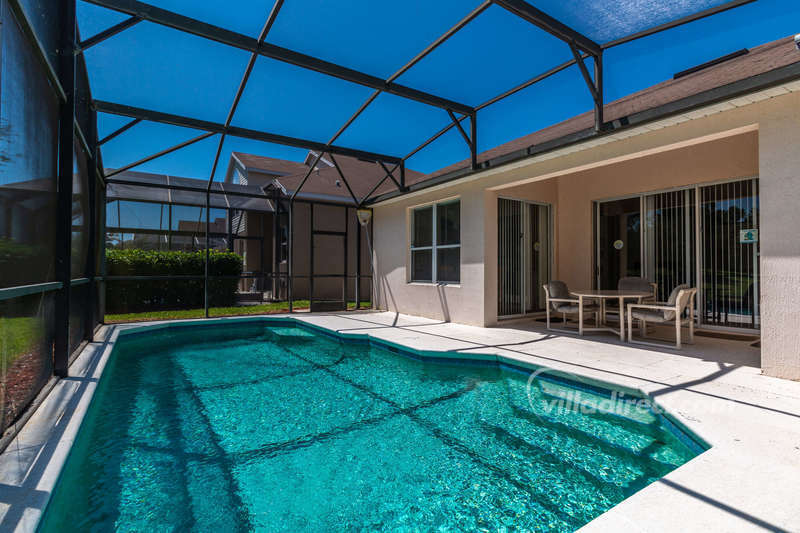 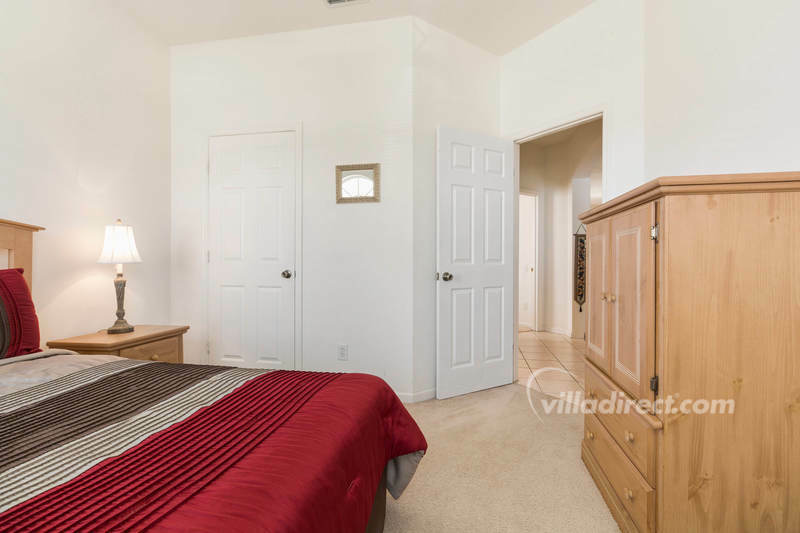 This Orlando pool home is available for families who enjoy value for money and want to have a great vacation here in Windsor Palms Orlando, Florida. 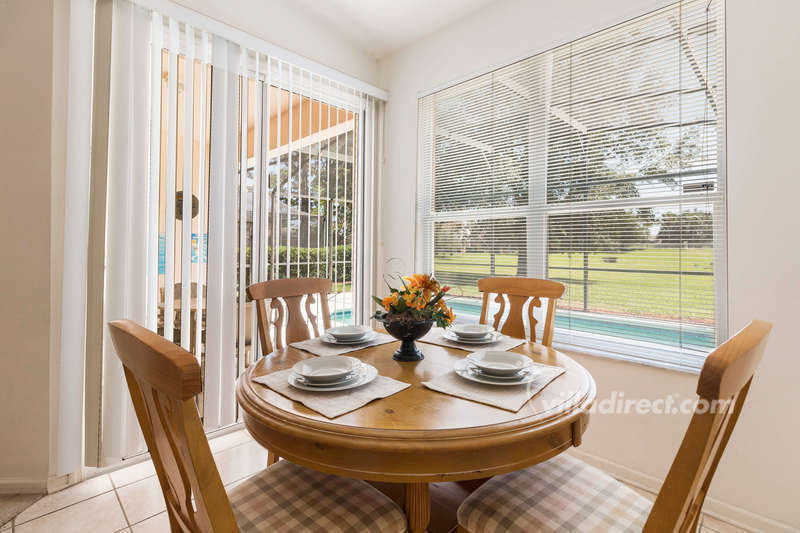 Book and stay with your family and enjoy the sparkling clear pool and spacious surroundings of this home-away-from-home. 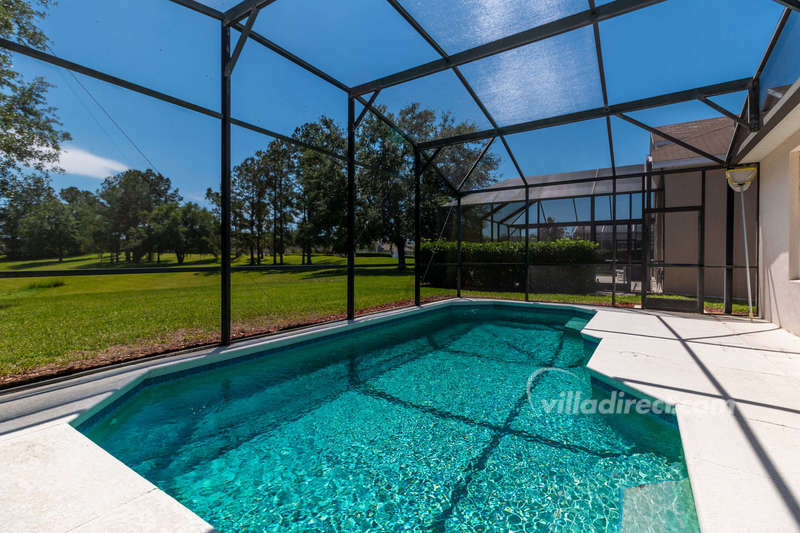 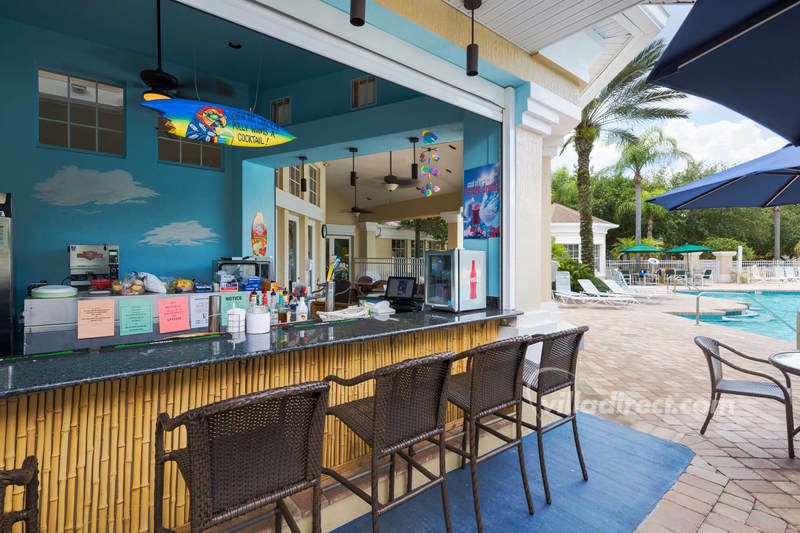 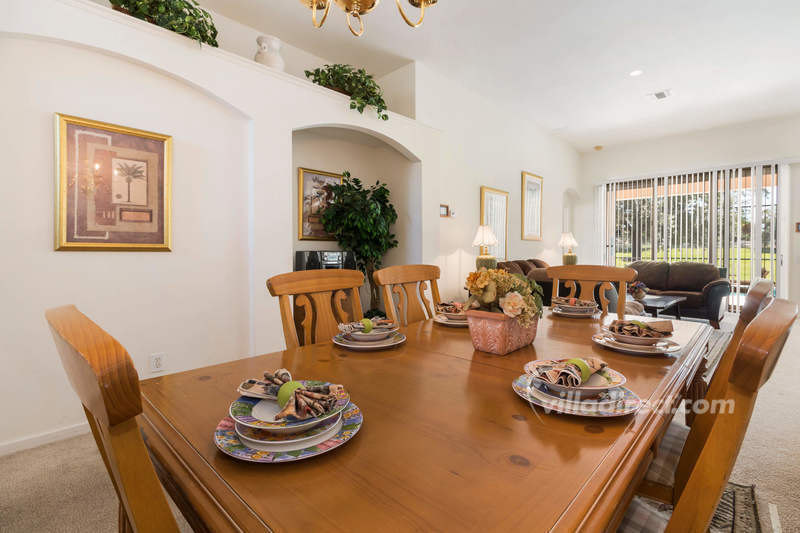 This 4 bedroom pool home is located in the Windsor Palms gated resort - just 4 miles from Walt Disney World® Resort and the all attractions of Orlando.